Smart to Wise | Shift Happens! 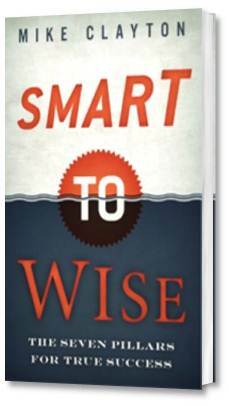 Smart to Wise was my hardest book to write, so far. 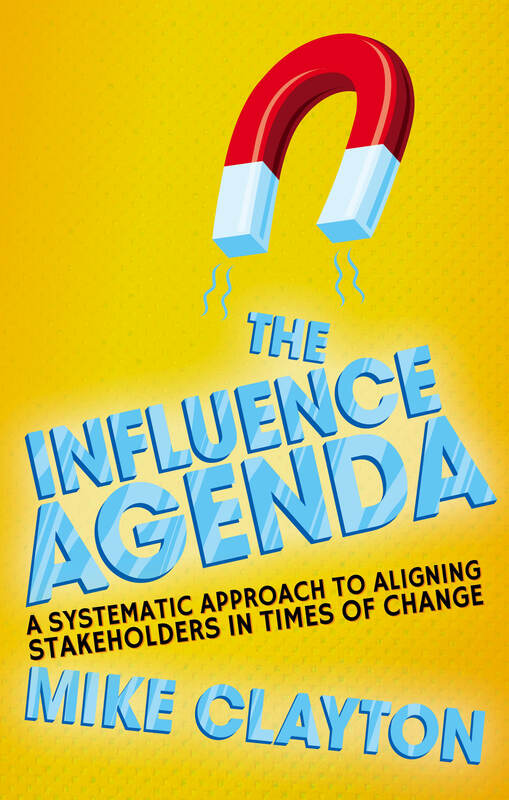 And this includes the new book I have just sent to my publisher, Pearson, which is by far the most complex of my ten books to date. One of the reasons why Smart to Wise was so difficult to write was the discipline of sticking to my editor’s specification of 25,000 words. Compare this with the word count of a typical business or self-development book that you would also find on the shelves of your local WH Smith or Waterstones: these are typically between 40,000 and 50,000 words. So the test was to write concisely. Yet my goal was to pack Smart to Wise chock-full of interesting ideas and I believe I succeeded. I hope you will agree. Many reviewers did. There is an awful lot of content in Smart to Wise, but a lot of ideas were, necessarily, left on the editor’s floor – or, more accurately, in the fat notebook I started when I began the project. And yes, I think of Smart to Wise as a project and, indeed, as an ongoing one. I have over one hundred pages of notes and ideas, including enough material for a double length extended version of the book, a Smart to Wise Journal, and a handful of short supplementary eBooks. There are also ideas for over 30 blogs. One of the many topics that I had to cut from the book, as it finally appeared, was “emotional wisdom”. This is a concept I have worked hard to define, and to distinguish from emotional intelligence, which is widely known and written about. I developed a framework for this based on evaluation and re-evaluation. Yesterday, I released the first of the added-value products: a short eBook called “Emotional Wisdom”. It will be available, free to download, for eight weeks. This entry was posted in Smart to Wise and tagged Emotional intelligence, Emotional Wisdom, Smart to Wise, wisdom on 7 February, 2013 by Mike Clayton. I recently did two interviews with Elizabeth Harrin. The first was about managing project risk, on the Gantthead website. More recently, I also did a short interview about resilience. This vital topic is the subject of the last chapter of Brilliant Project Leader – “Tough Times: Tough Leader”, in which I look at resilience, emotional leadership, political leadership, and staying tough. These are topics I will return to in more detail in my forthcoming book, Smart to Wise, which is due out in mid June. 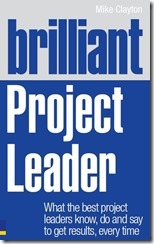 This entry was posted in Brilliant Project Leader, Smart to Wise and tagged Elizabeth Harrin, Interview, project management, resilience, Smart to Wise on 31 May, 2012 by Mike Clayton.